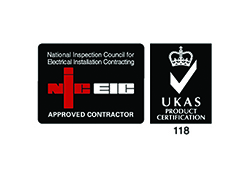 Being a fully approved and accredited member of the NIECEIC with UKAS accreditation, our commercial, industrial and retail customers can be assured that all electrical work undertaken by Konect Electrical Services Ltd is carried out strictly to BS 7671 IEE Regulations and latest European standards. 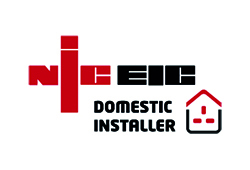 As an approved member of the NICEIC Domestic Installer scheme, we are qualified to carry out quality electrical installations to residential properties in line with PART P regulations and British Standards. 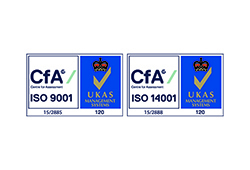 Konect Electrical Services Ltd has successfully achieved ISO 9001 & ISO 14001 accreditations. 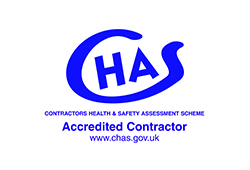 Please click the links to download our Environmental Policy Statement and our Quality Policy Statement. 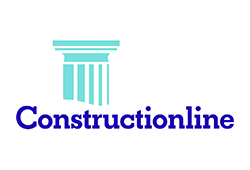 Konect is an approved member of Constructionline, the UK’s leading procurement and supply chain management service that collects, assesses and monitors standard company information through a question set that is aligned to PAS 91, the standardised pre-qualification questionnaire developed by BSI to reduce duplication within the construction industry. 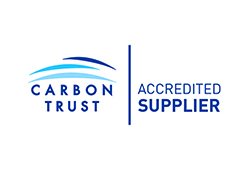 Our lighting division, Ozone Lighting Solutions is an accredited supplier for the Carbon Trust. The Carbon Trust Green Business Fund offers a capital contribution of up to 30% of a project cost to small and medium sized organisations, who could benefit from financial support in order to become a greener business. 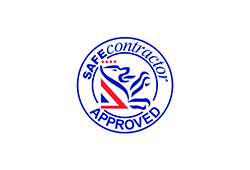 Only accredited suppliers of the Carbon Trust can deliver projects funded through the Green Business Fund.